The BIMsider’s favourite posts from the world of BIM – for the week of May 13th – May 19th, 2018. The BIMsider’s favourite posts from the world of BIM – for the week of May 6th – May 12th, 2018. I’m going to start this week’s Roundup off a with a post from Jostein from Revit Dynamite and Ammo about FME and Dynamo. The BIMsider’s favourite posts from the world of BIM – for the week of Apr. 29th – May 5th, 2018. I’m going to start this week’s Roundup off a with another Roundup, but this time it’s all about the Add-ons…Revit Add-ons. The BIMsider’s favourite posts from the world of BIM – for the week of Apr. 22nd – Apr. 28th, 2018. I’m going to start this week’s Roundup off a post on LinkedIn by Kelly Cone, part 2 of a 3 part series not to be missed. The BIMsider’s favourite posts from the world of BIM – for the week of Apr. 1st – Apr. 7th, 2018. I’m going to start this week’s Roundup off with a few posts from the zhukoven blog on Navisworks. 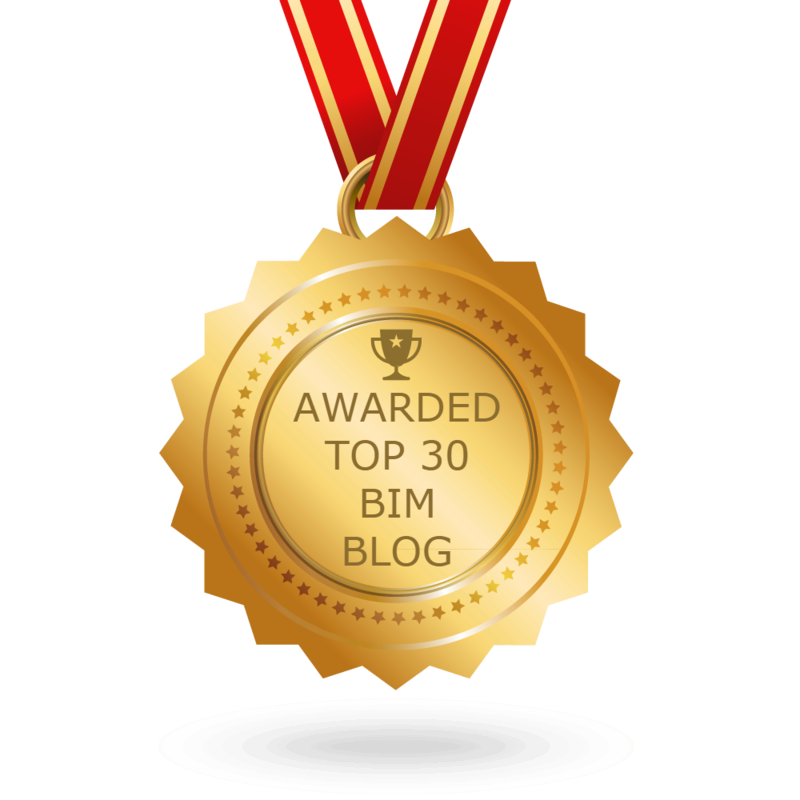 The BIMsider’s favourite posts from the world of BIM – for the week of Mar. 25th – Mar. 31st, 2018. I’m going to start this week’s Roundup off with a post from Jason over at the RVIT blog with a recap of his 100 Tips and Tricks for Revit.